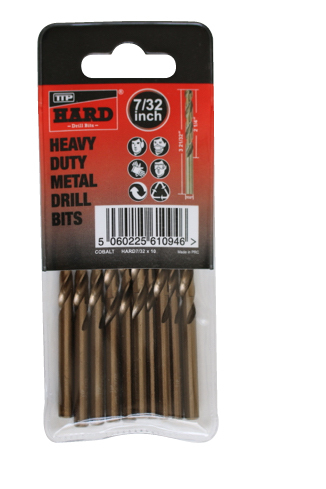 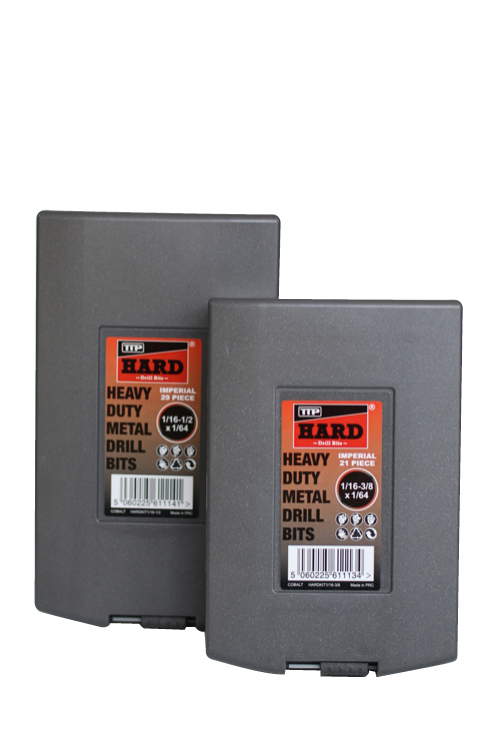 TTP HARD drill bits have been designed for the easy and effective drilling of harder metals. 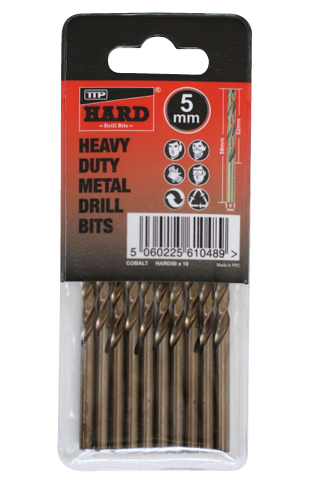 Because they are manufactured from Tungsten and Molybdenum they have superb hardness. 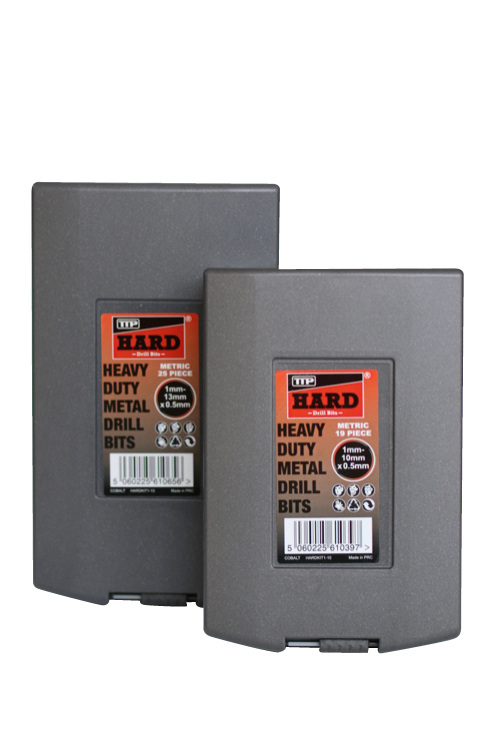 And due to the addition of cobalt their heat resistance is outstanding. 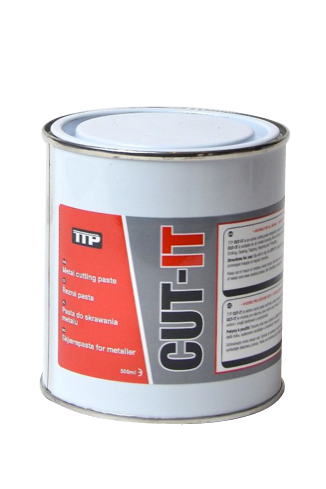 CUT-IT is a premium quality metal cutting or drilling paste. 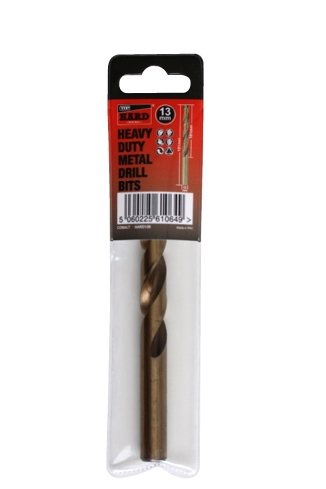 It provides outstanding separation and cooling when drilling or cutting. 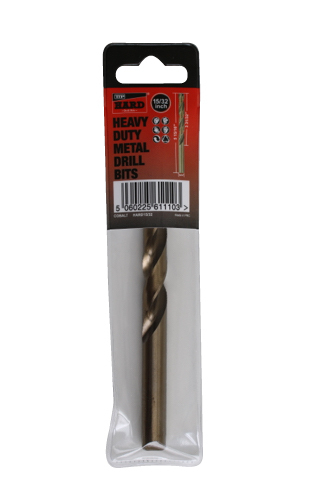 Therefore prolonging the life of cutting tools whilst making the job easier.